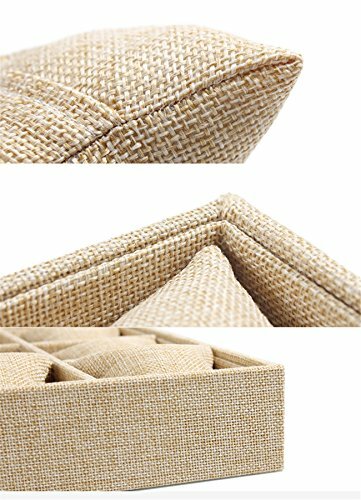 The interior of this display tray is covered in cream linen velvet. It protects your jewelry from scratches and other damages, whilst it also gives a more elegant and appealing look to the display. Due to its simple design, and contrasting look, this display case is ready to attract more viewers to the watches and bangles that you showcase in it. Besides, it gives a sophisticated and neat appeal to the place. Sometimes, it is difficult for you, as a professional, or as a collector, to find the perfect way to display your bracelets and bangles. 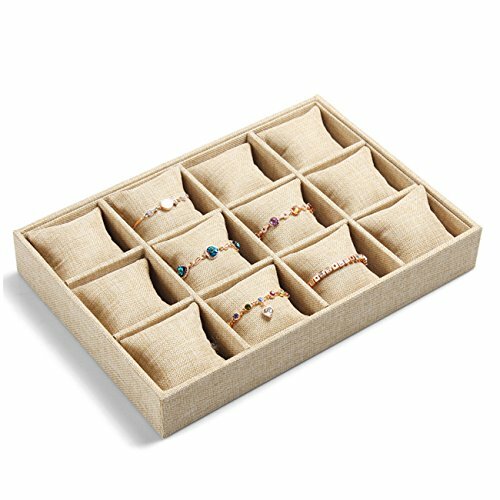 Things just got easier for you, as here you have this Velvet Bangle Bracelet Display Tray Jewelry Case. It is great to use in any jewelry and accessory store, but also for personal use, in your room. 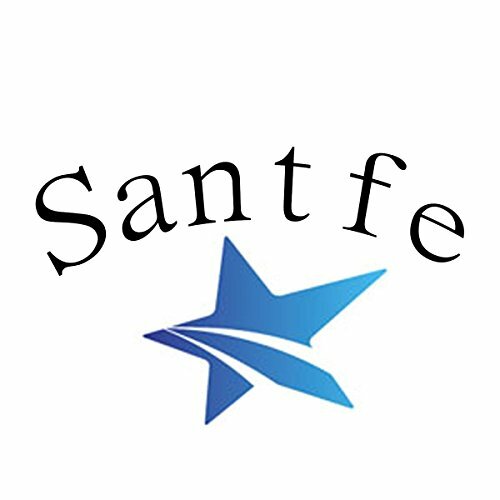 It is an elegant way to showcase your bracelets and bangles in your store, so your target audience can easily see your precious jewelry and accessories. As for your personal growing collection of bracelets and bangles, this is also an excellent choice, as it helps you to keep everything organized in its place. 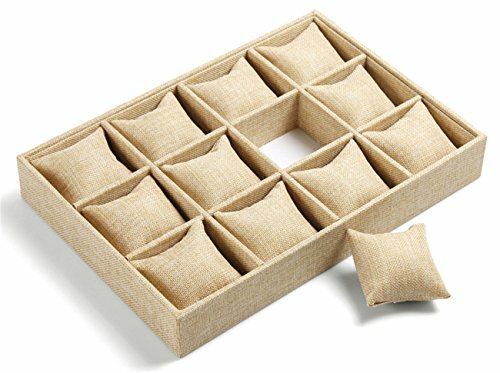 Therefore, you can consider this tray as the ideal jewelry case that helps you keep things neatly arranged. This beautiful display tray measures approximately 190.5 x 104.6 x 35 mm, and it can hold up to nine bracelets at a time. It can easily be displayed in a storefront window, in a display case, on the countertop, on the shelf, or on the dressing.